Your application will be reviewed by our team. If successful, we will contact you to make arrangements for a home check and for your and your family to meet the dog you wish to adopt or foster. If you do not hear back from us within a week, please assume that your application has been unsuccessful. Have you had a home check performed by Dogs Walk This Way? 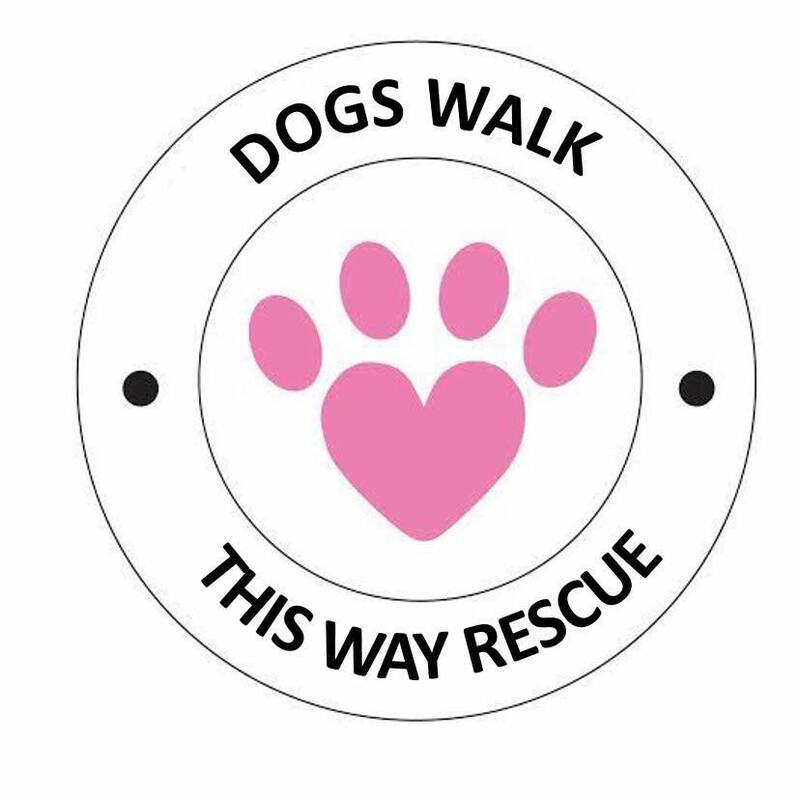 That Dogs Walk This Way Rescue will check my references including veterinary and personal. That if I my application is successful, I will pay Dogs Walk This Way an adoption fee of £300 to cover the costs of transportation and vaccination. I understand this will ensure the organization is equipped to rescue another homeless dog.